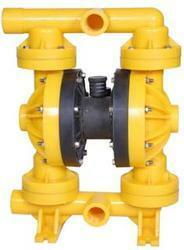 We are successfully ranked amongst the top manufacturer and supplier of a wide assortment of Pumps & Valves. These products are manufactured at our reliable vendors end using optimum quality raw material and advanced technology in compliance with set quality standards. Each procured product goes through stringent quality inspection conducted by our skilled quality auditors. 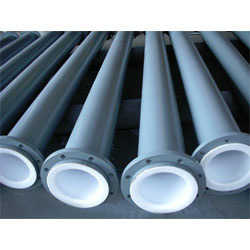 Moreover, high intensity, resistant to corrosion and reliability are some of the features defining these products. 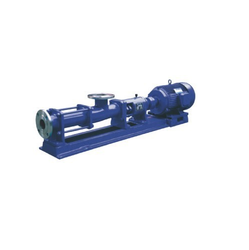 We are a leading Authorized Wholesale Dealer of antico centrifugal pump -ns series, etp self priming pump, vertical glandless pumps, chemical process pumps-nz series and chemical process pump -njrp series from New Delhi, India. Pioneers in the industry, we offer pvdf lined chemical process pumps, chemical process pumps and chemical transfer pumps -pvdf from India. Providing you the best range of horizontal pumps, horizontal self priming pumps, vertical self priming pumps, chemical process pumps-metallic and chemical process pumps -ansi with effective & timely delivery. · The pumps can dry indefinitely without damage. 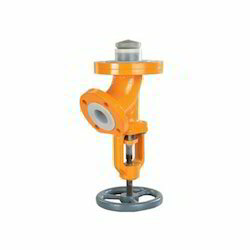 · No shaft seals or gland packing. 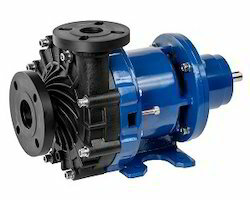 · Infinitely variable flow & discharge pressure from 0 to pump's maximum by adjusting air pressure. 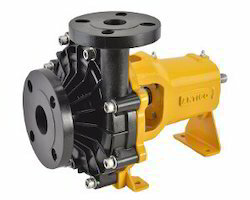 One pump can fit a broad spectrum of applications. · If discharge is clogged or closed pump stops immediately; no power consumed, no wear - By opening discharge, flow starts automatically. · Operates submerged or with flooded suction. · Self-priming from a dry stat. 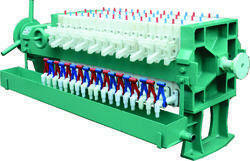 · No close fitting, sliding or rotating parts so can handle a wide of fluids with high Solid content. · Low internal velocity reduces wear. 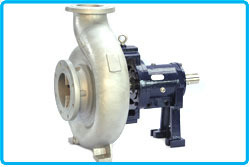 Offering you a complete choice of products which include magnetic drive pump - mz series. 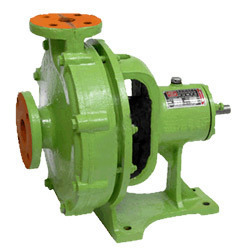 We are a leading Authorized Wholesale Dealer of motor, pump, pfa-fep lined pumps and njl series standard chemical pumps in pfa/fep from New Delhi, India. 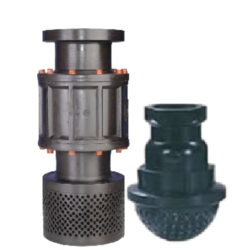 Providing you the best range of vertical submersible pumps with effective & timely delivery. 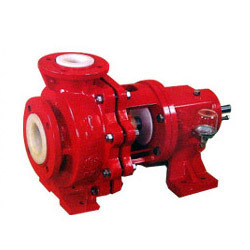 WE are leading supplyier of process pumps (predominantly Single screw, Twin screw, Triple screw, Gear pumps & Centrifugal Pumps) Our principle company ALPHA HELICAL PUMPS PVT. LTD an ISO 9001:2000 certified company, is one of the leading manufacturers and exporters of Industrial pumps catering to various applications for handling innumerable fluids ranging from clean fluids to highly viscous fluids with high percentage of hard or compressible solid contents which may be abrasive or corrosive in nature. 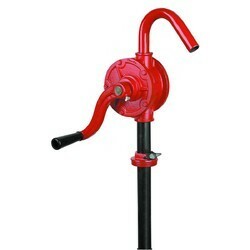 Offering you a complete choice of products which include rubber lined pumps. Offering you a complete choice of products which include rotary hand operated barrel pumps, plastic hand operated barrel pump, polypropylene barrel pumps, stainless steel barrel pumps and ptfe barrel pumps. 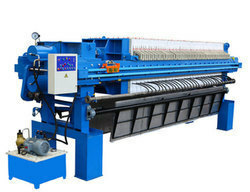 Pioneers in the industry, we offer filter press -manual closing, etp filter press, filter press in wastewater treatment, pp filter press and pp filter plate from India. 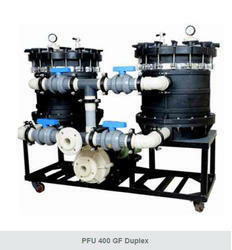 Offering you a complete choice of products which include pfu 400 plate filtration systems, filter system for electroplating and filter systems. 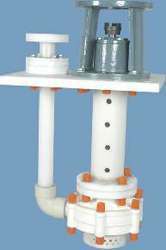 Prominent & Leading Authorized Wholesale Dealer from New Delhi, we offer lined pipes, pp pipes fittings, plastic lined fastener and pvdf pipe fittings. 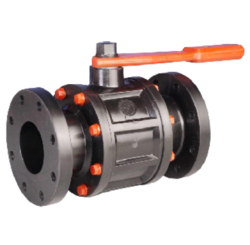 We are a leading Authorized Wholesale Dealer of polypropylene ball valve, non metallic valves, three piece ball valve, sight glass valve and diaphragm valve from New Delhi, India. 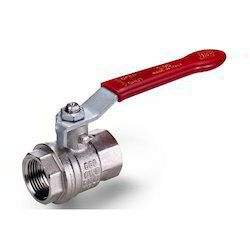 Authorized Wholesale Dealer of a wide range of products which include ball valve, swing check valve, butterfly valve and metallic valves. 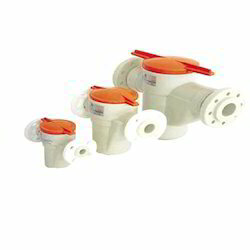 Leading Authorized Wholesale Dealer of lined bottom drain valves and lined sight glasses from New Delhi. Providing you the best range of pp basket strainers, lined basket strainers and stainless steel basket strainer with effective & timely delivery. 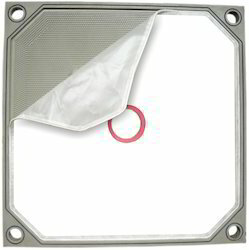 Teflon PTFE Bellow Seals are designed to handle highly corrosive liquids. 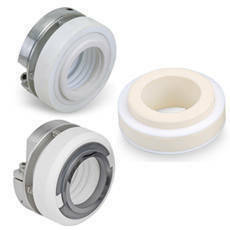 PTFE Bellow seals are outside mounted with simple installation procedure and hence cost effective for corrosive media sealing. Offering you a complete choice of products which include foot valves, stainless steel valves, bottom valve, pp non return valve and pp valves. We are proud to introduce our company, soltech pumps & equipment pvt ltd, as leading supplier of chemical process pumps, valve, filter press & filter cloth. We are proud to serve a customer base of more than 1000 customers across India into various sectors like chemical, ceramics, steels, automobile, pharmaceuticals, oil &gas, water treatment, dyes & intermediates, food & beverages, refineries and others. Leading Authorized Wholesale Dealer of rotary gear pump and rotary triple twin gear pump from New Delhi.